Paddle style for added leverage and cutting power—shallow contour lets you empty it by scraping against the edge of a bowl. 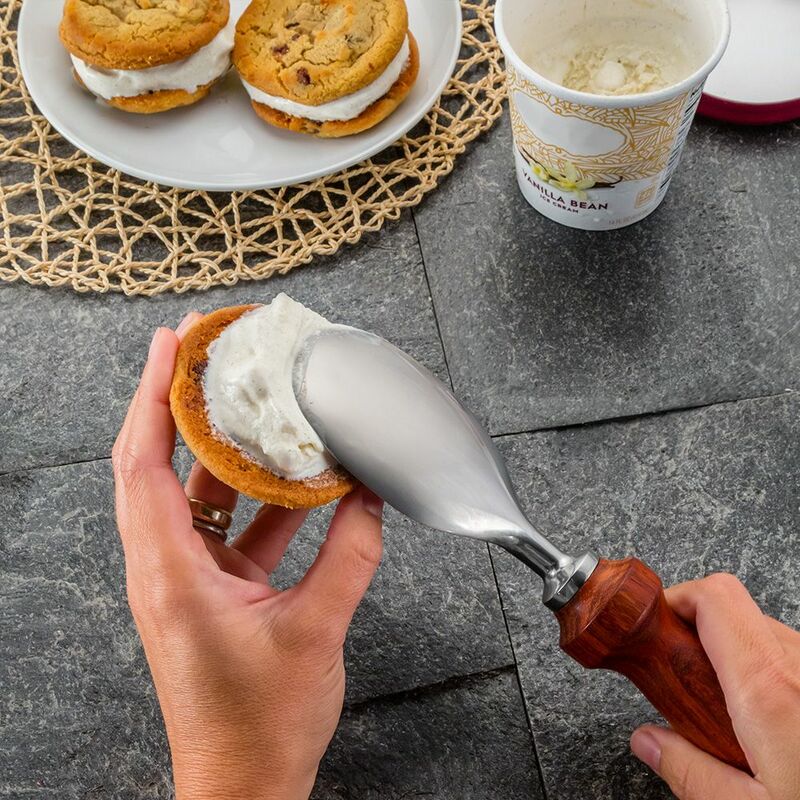 Our exclusive Ice Cream Paddle has the leverage and broad cutting edge to cut through the coldest cream. 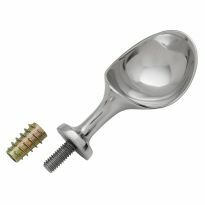 Sometimes called an ice cream spade, ice cream paddles have a shallower contour that allows you to empty the ice cream by scraping it against the edge of your bowl or dish. 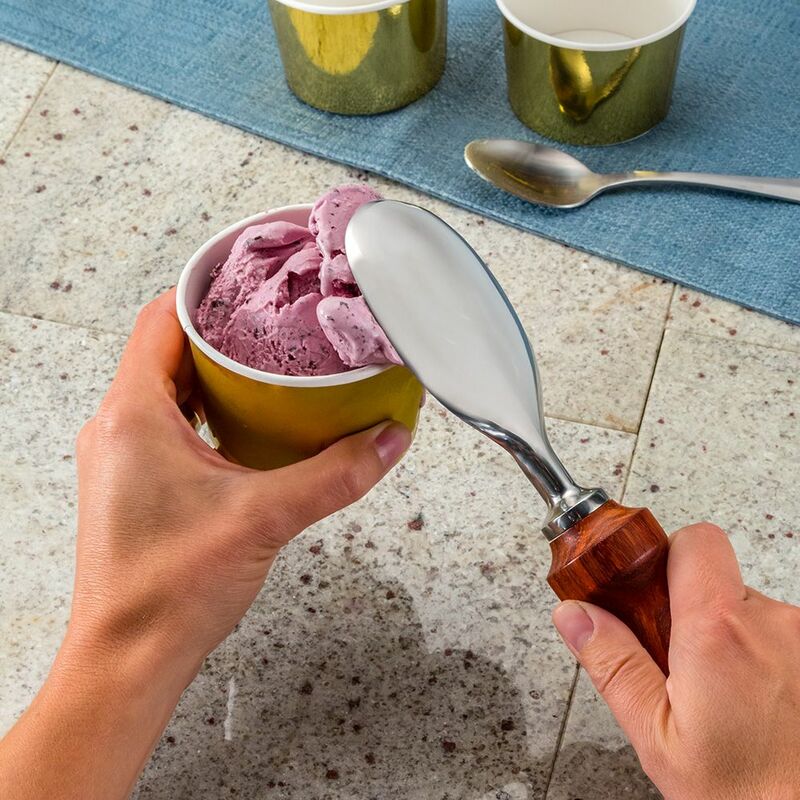 While ball-type scoops are great for filling cones, spades are perfect for filling bowls or for serving ice cream over a hot slice of pie without it rolling off onto the plate or floor. 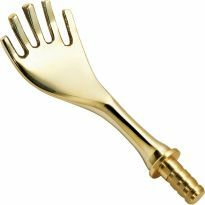 You can also use the back of the paddle for smoothing ice cream cakes and other delectable deserts. 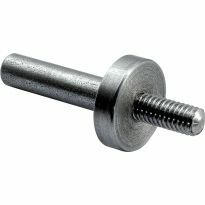 Made from stainless steel for maximum corrosion-resistance. Boasts a fine polish. 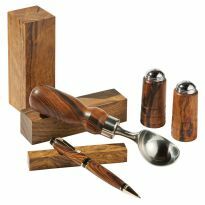 Turn your own handle on the lathe for a customized gift, or keep it for your own kitchen. Turning blank not included. The kit was great. Could have used better installation instuctions. made these for gifts at the last minute and with the directions all went well. everyone loved them! To make to sell at craft shows. 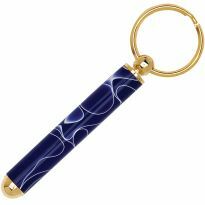 Purchased 2, two weeks ago - turned both handles up in the last week today I showed them to at least one customer and she bought the sample on the spot! Decided I needed more to make. I like Rockler and am just learning to use my wood lathe. These projects seem like the perfect opportunity to use my lathe. Looked like a nice gift for my kids. 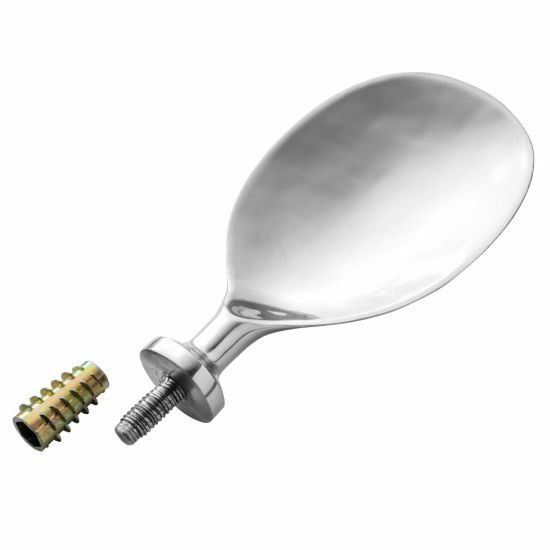 Looks like something I'd like to add to my Utensil drawer, if I want it perhaps somebody else will too. 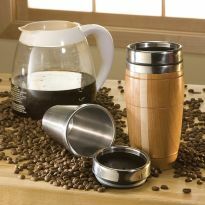 Stainless steel, washable because of the insert. 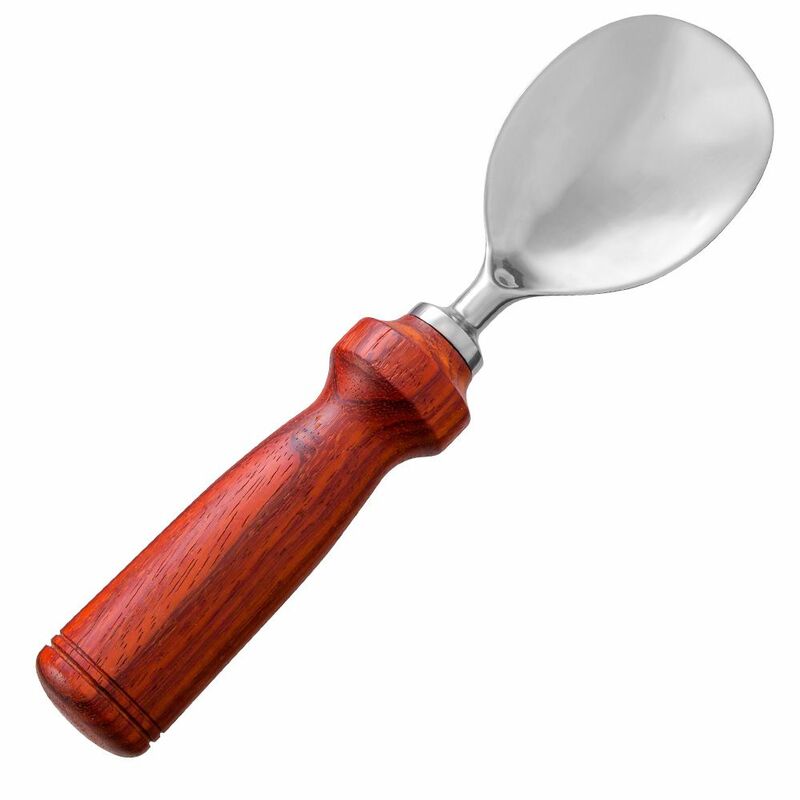 What handle material is recommended for the ice cream paddle? BEST ANSWER: There really is no recommended material. You can use anything you can turn. The paddle head unscrews from the handle for washing so there’s no danger of it getting destroyed in a dishwasher. The paddle is substantial and appears very strong. I would use a dense hardwood with good tight grain. Any blank with obvious defect before turning should be rejected. 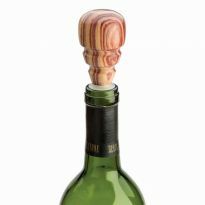 I am using applewood. 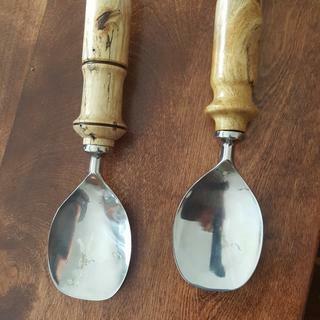 i used olivewood for my ice cream scoop with mylands friction polish to give it a nice shine. We’ve used a variety of hard woods. The paddle does unthread. I’ve hand washed it as well. 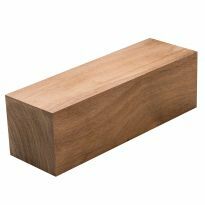 I use any figured hardwood that I have on hand, ie. 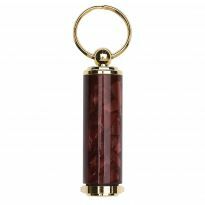 olive sherry, blk. walnut, myrtle etc.